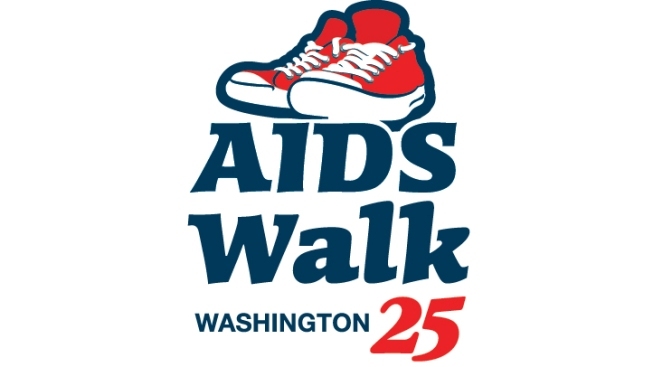 NBC4 is proud to be the television station partner for the 2011 AIDS Walk Washington, and celebrates 25 years of working together to bring hope and awareness to our community. The Walk benefits the work of Whitman-Walker Health. AIDS Walk Washington 25 is happening on Saturday, Oct. 29, 2011, starting and ending at Freedom Plaza in D.C.
AIDS Walk Washington is a 5K fundraising walk and timed run benefiting and produced by Whitman-Walker, a nonprofit community-based health organization which provides dependable, high-quality, comprehensive and accessible health care to those infected with or affected by HIV/AIDS. In a city where 3 percent of adults are known to have HIV and an additional 3 percent are infected but don't know it, AIDS Walk plays a vital role in raising funds to fight the epidemic. By registering and raising funds, you are helping to keep your neighbors healthy and alive. You're also helping to prevent new infections. Register to walk or run today. This year's goal is $1 million!